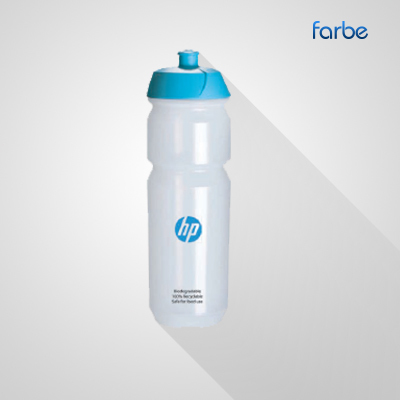 If you’re looking for a cost-effective way to raise your company’s public brand awareness, then branded promotional travel mugs are a great option. Many people rely on travel mugs every day to drink their morning coffees. 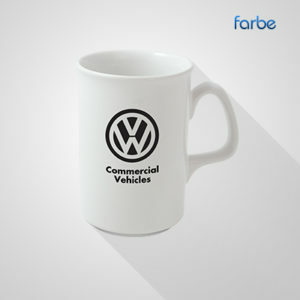 Some carry their mugs in places of high visibility, such as public transport, potentially exposing your brand to dozens of potential customers every morning. 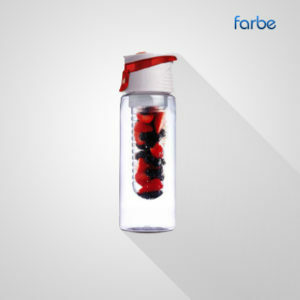 Farbe Middle East offers a wide range of travel mugs, with a variety of designs and features to choose from. We have thermo travel mugs available in a multitude of bright colours, as well as environmentally friendly options such as mugs made out of recycled materials, BPA free mugs, and biodegradable mugs. 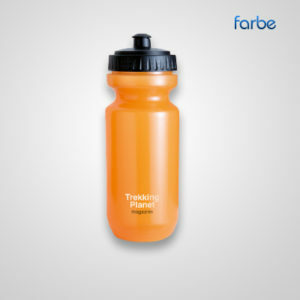 Our promotional travel mugs contain features such as screw top lids, flip-top and sliding drinking tabs, sturdy black plastic handles,and thermal insulation, making them ideal for the daily commute or other travel. We even offer a mug that can be plugged directly into your car lighter socket to keep your beverage warm while you travel. If you don’t commute in a car, then our double wall travel mugs will ensure your hot beverage remains insulated throughout your trip.